Microsoft’s Surface Mini, a mini Surface tablet has been in the rumor mills since last year but there have been no concrete details of an eventual release. The Surface Mini rumors are back and the latest rumors add more details around the tablet. According to the latest rumors, Microsoft might launch the Surface Mini this spring, which means in this quarter. The rumor also adds more details on what the tablet might bring. Surface Mini will supposedly come with stylus and pen support and it will be positioned as a note-taking device rather than a laptop replacement. Other details we know around the Surface Mini through previous rumors is that the device will feature a display between 7-8 inches. 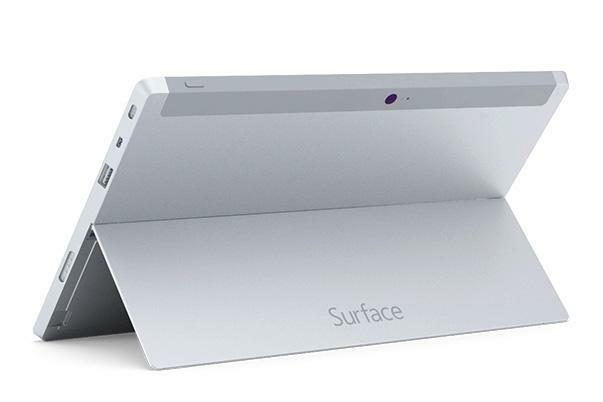 The device should come with a design identical to the bigger Surface tablets. That’s all we know as of now, the details around these tablets have been pretty scarce but if the latest rumors are credible, we should see the tablet go official soon.